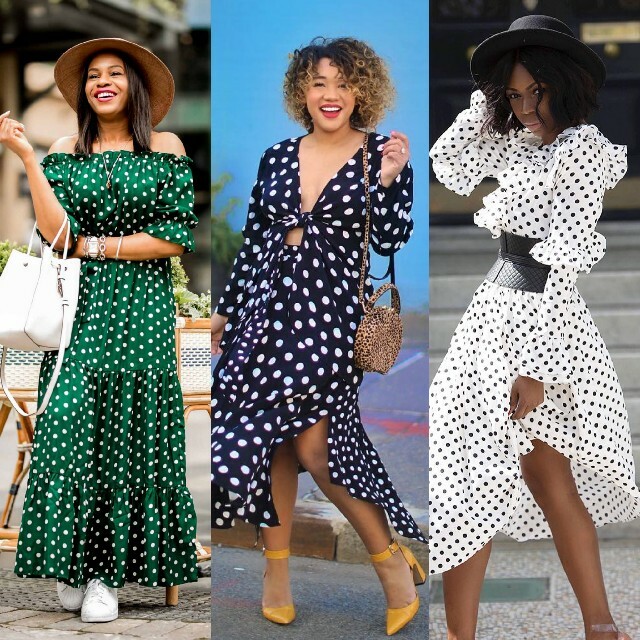 Polka dots are the hottest trend this spring season 2018 if you haven't noticed. This comes as no surprise really. 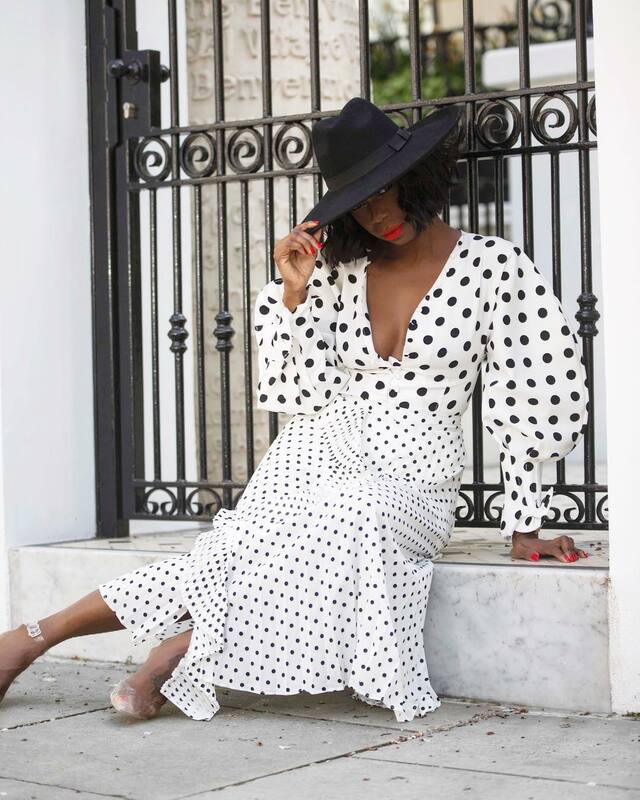 Polka-dots have always been such a classic, fun, flirty and oh so chic print, when styled right that is. 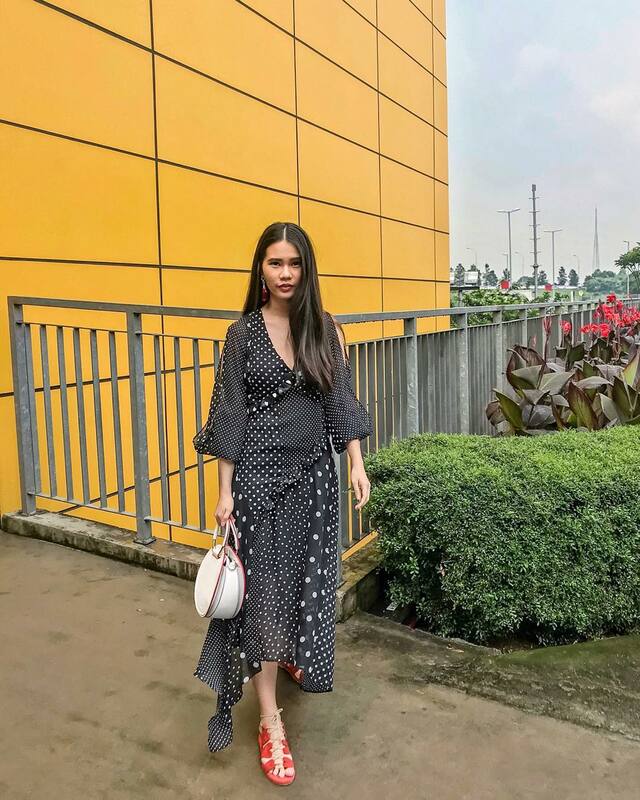 I've always been a big fan to, be it in big flowing dress, cute tops, big midi-skirts, or even in mixed prints look with stripes and other prints. Fashion really is amazing as it has this tendency to repeat itself. One really has to wonder what designers were smoking seeing as they all dropped polka-dot pieces all at the same time. 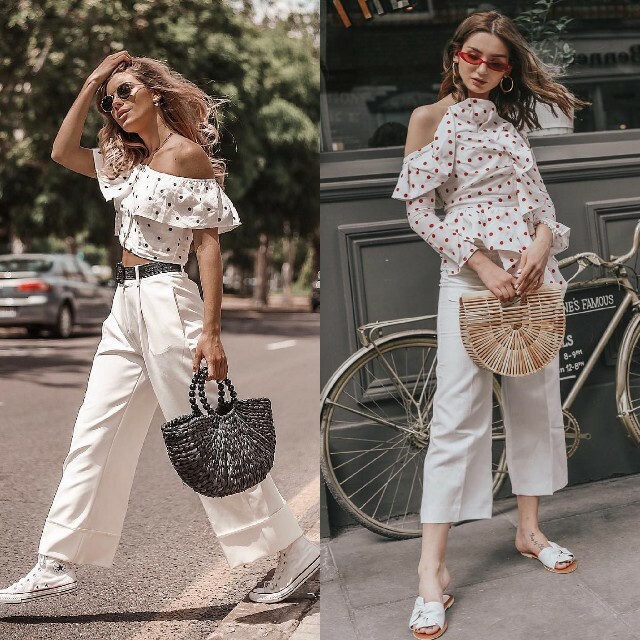 Today I put together a little inspiration post consisting of how some of my favorite fashion bloggers incorporated this trend to show you fun ways to wear polka-dots this season. One of the easiest ways to rock this print is with dresses, be it corporate, retro or chic you can't go wrong, really. 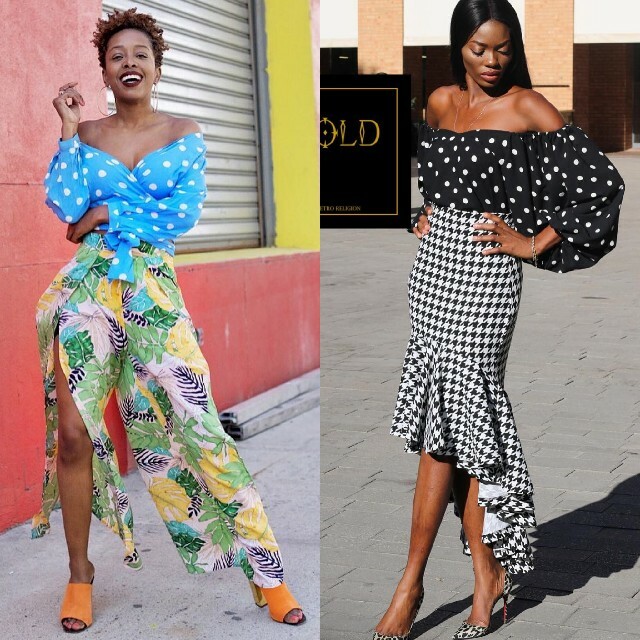 One can opt for off shoulder dresses, the classic wrap dress or incorporate ruffles, and various trends like the puff sleeve. A fun way to style polka-dots is to go with basic accessories. 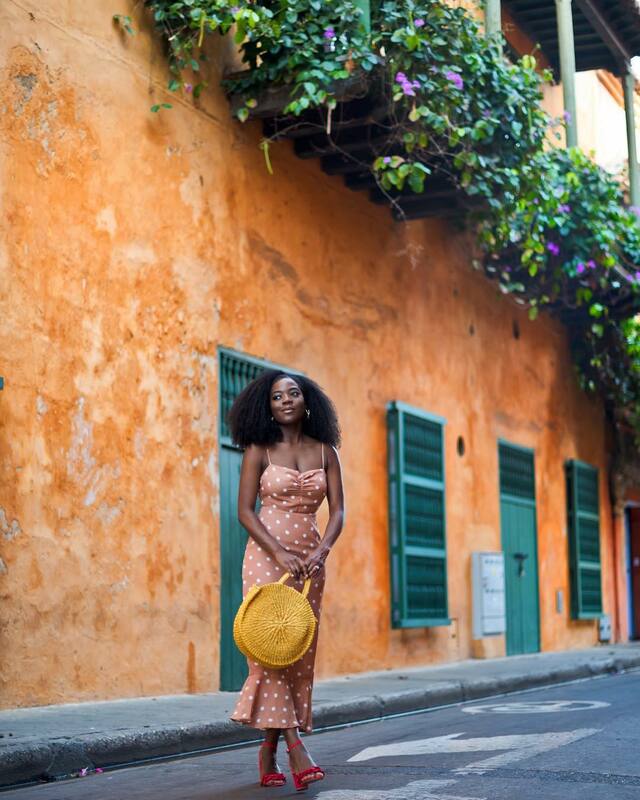 A scarf here or bag there and a pair of shoes can do the trick without taking major risks. 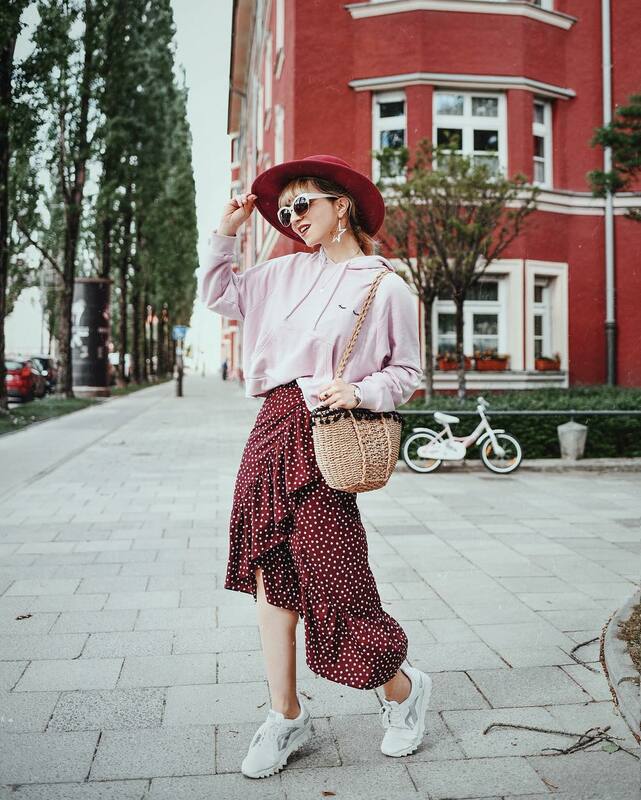 My all time favorite way to style polka-dot is to pair them together, for example a polka-dot top on a polka-dot skirt. Now what takes it further is to pair contrasting colours and colour blocking is back this season, who's excited? I know I am! The great thing about polka-dots is that they can be easily styled with other prints. 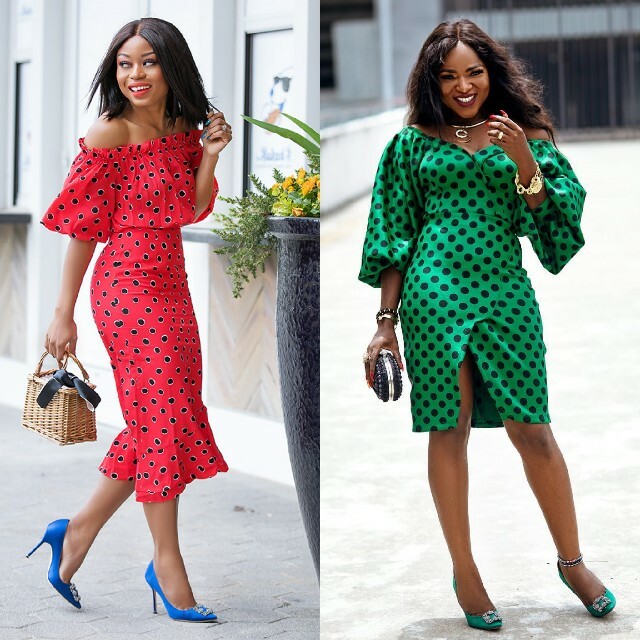 One only needs to apply simple tips which I dished in my post on how to mix prints. Never be afraid to try new things always! 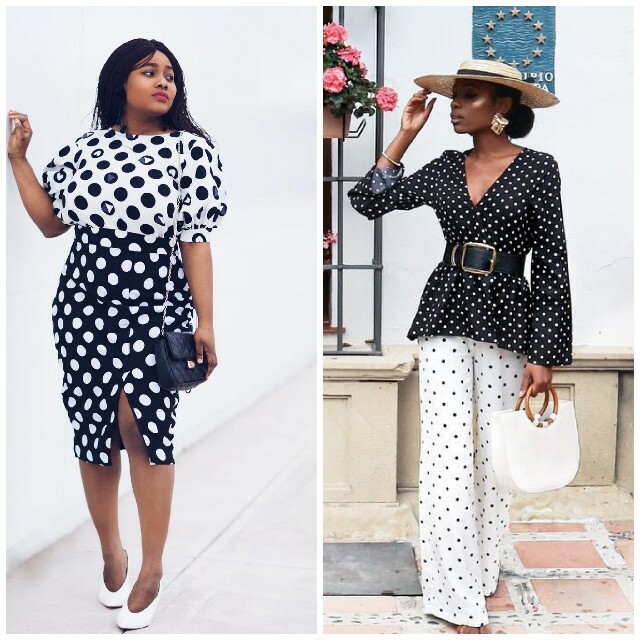 There you have it, a quick post guiding you and showing you fun ways to style the polka-dot trend. I'm really looking forward to investing in more dresses in this print and also going ahead to mix polka-dots with other prints. Stay tuned for more posts incorporating polka-dots guys! 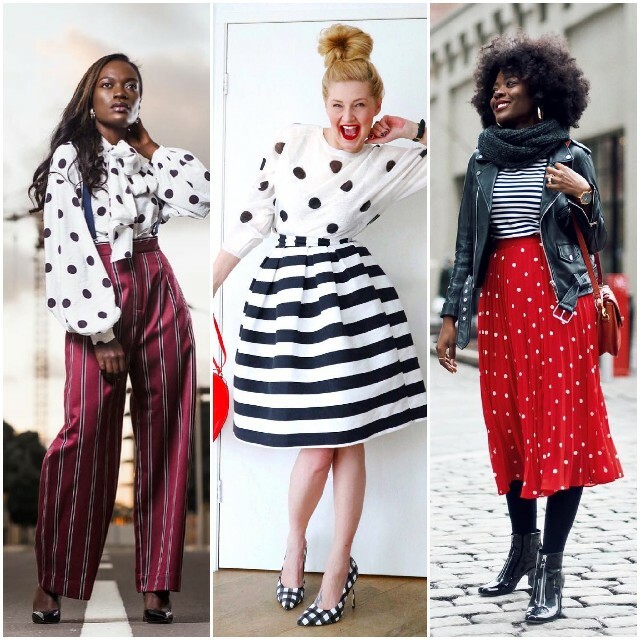 How do you or how would you style the polka-dot trend? 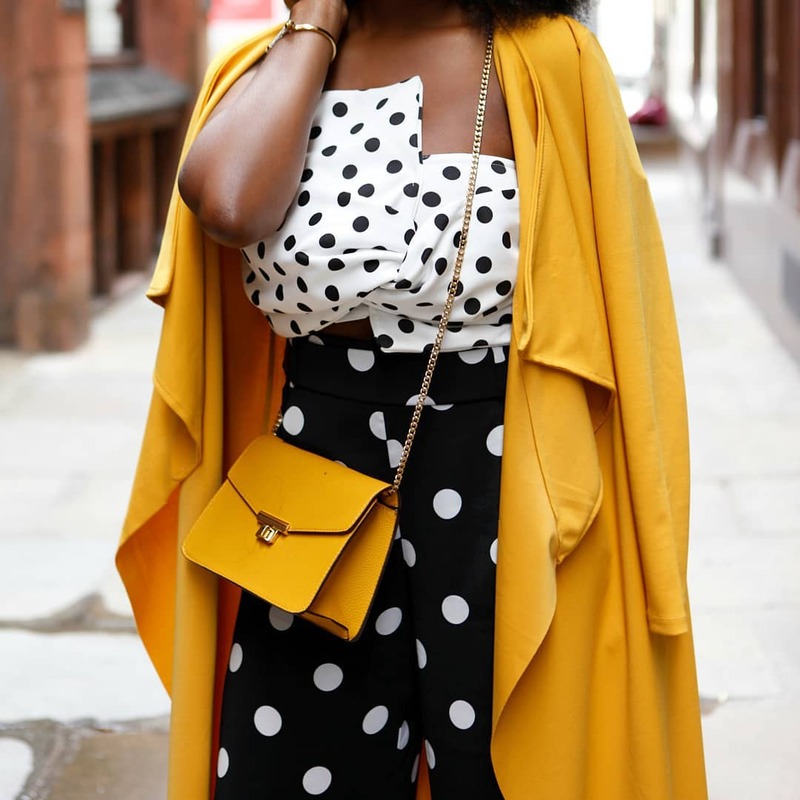 Have you invested in any new polka-dot pieces recently. 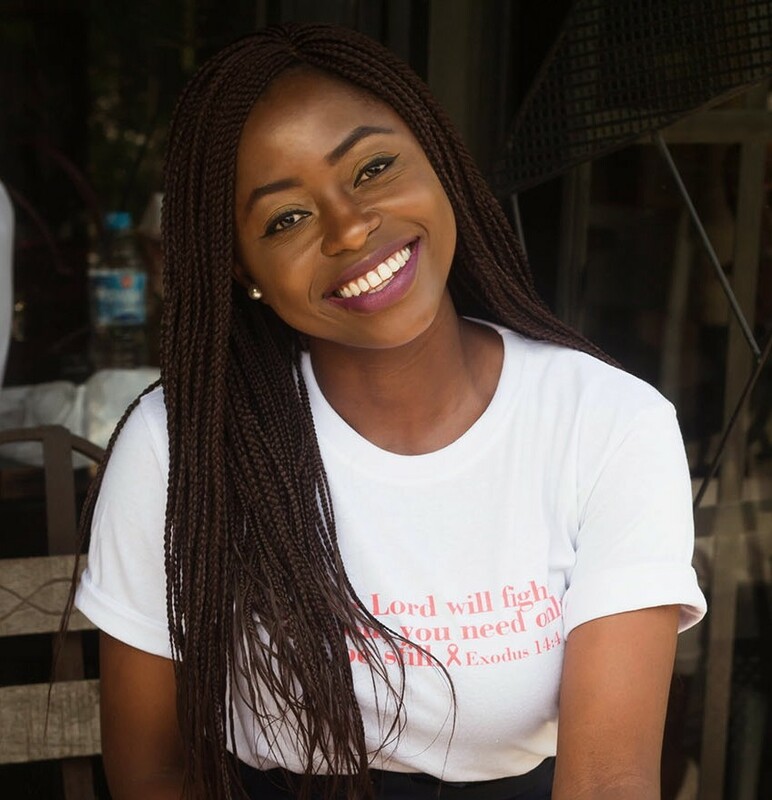 What are your thoughts on this trend? Will you be mixing prints this season. Wow! Sarah you really put a lot of work into this post. I didn't even realize Polka Dots were so in until they kept popping on the gram. 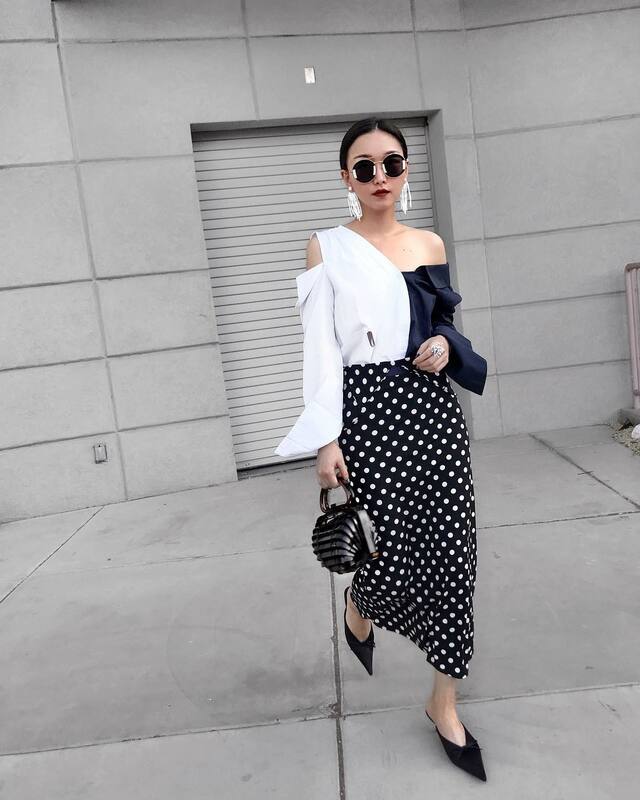 I only have two polka Dots pieces (a shirt and a skirt) and I'm open to adding more pieces. Thank Ebun it really did take a lot of work and time but I'm happy with the outcome. Me too, that's when it hit me and that's where I got most of this content. I'll only have a few polkadot pieces too but I'll definitely be adding more. Thanks for stopping by! Yay thank you so much for stopping by, glad this inspired you, I was too while creating this post. i've really enjoyed this post - I'm so bookmarking it. 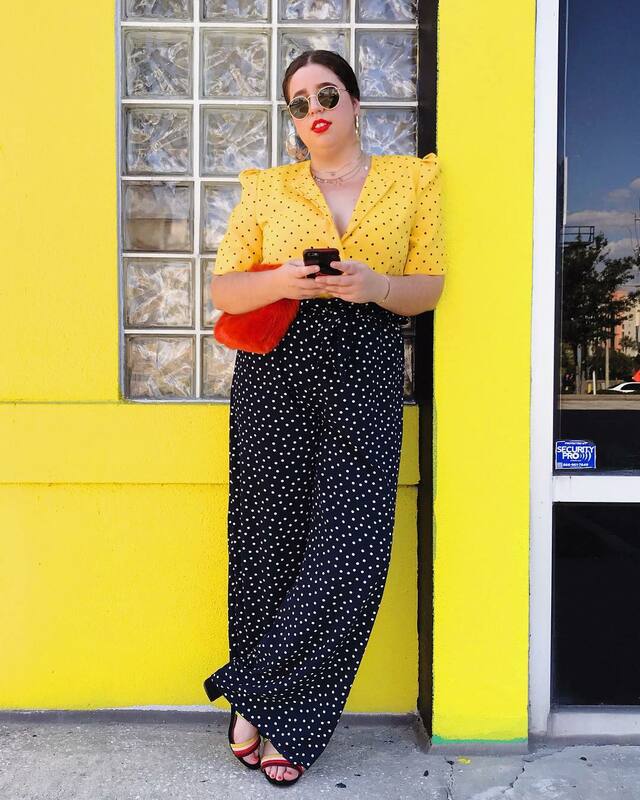 I have a few polka dot pieces, so this gives really good inspiration on how to pair things up. Thank you!! Yay I'm glad and this makes it even more worth it. Thanks for reading. Aww I'm glad you came and even happier that you too some inspiration away from this post. 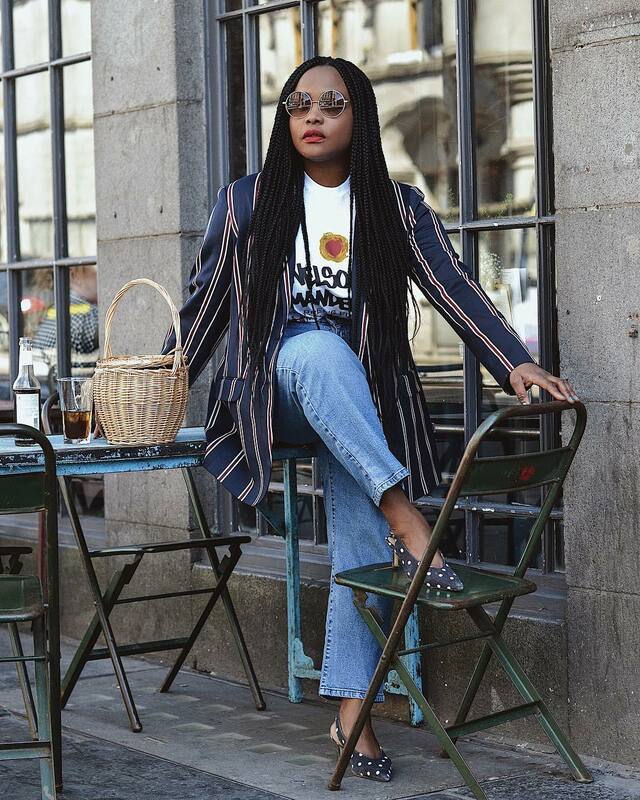 Yes to getting more pieces, I have a few styles in mind to get tailored too. I just need to purchase the fabric. Such a great post! Love this! 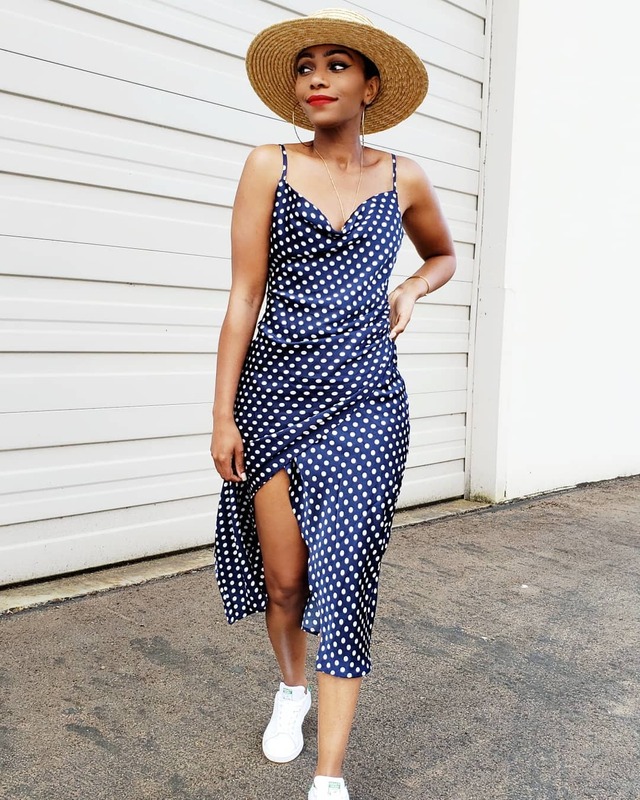 I recently shared my polka dot look for this summer as well!